We are pleased to announce we have reached an agreement with Colossus Bets, one of the biggest global sports pools operator and provider, to supply them with our British and Irish greyhound racing content. The deal will provide Colossus with a portfolio of over 33,000 greyhound races per year – that’s more than 53 meetings per week from our British tracks, including Central Park, Crayford, Doncaster, Harlow, Henlow, Hove, Monmore and Romford, as well as Irish action from Curraheen Park, Kilcohan Park, Kilkenny, Limerick, Mullingar, Tralee and Youghal. This agreement will enable Colossus to offer greyhound racing jackpots for the first time, together with our live pictures. 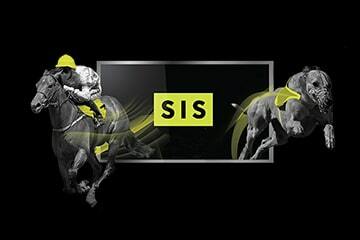 Sandra McWilliams, sales director at SIS, said: “We are delighted to partner with Colossus to supply our British and Irish greyhound content to them and their B2B partners.